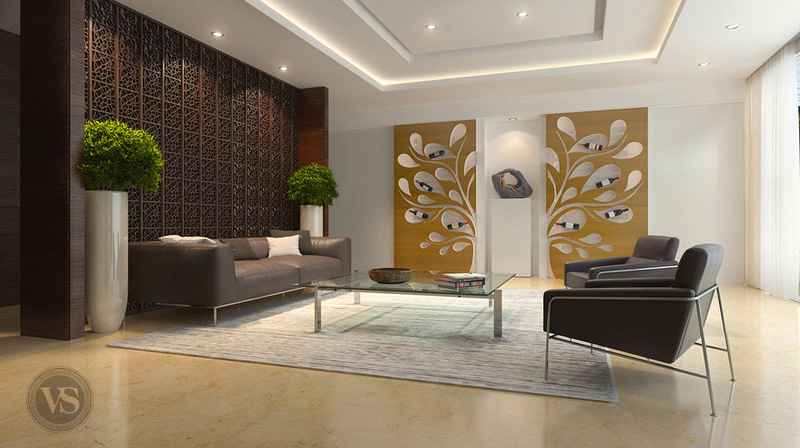 Imagine this exceptional feature in your own home. 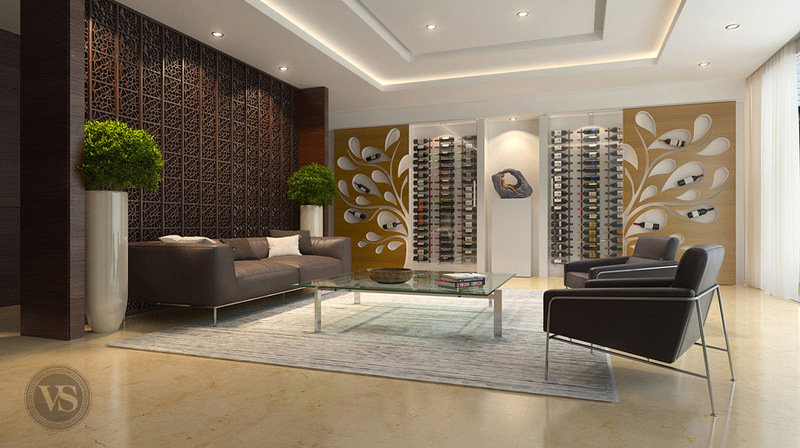 An ultimate design experience to bring together your passion for fine wines and interior decoration. 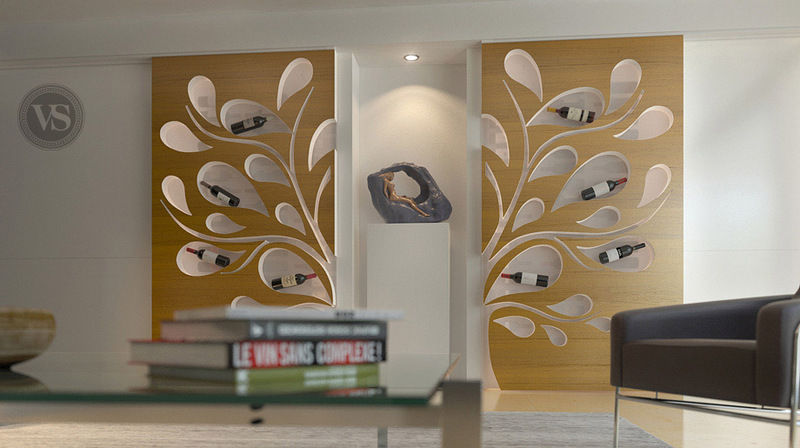 Discover this wine cabinet in two modes : beautifully styled when closed, then, once opened up, uncovering the pride of your collection for a whole evening if you want The doors have a natural oak-textured finish and each bottle is displayed using LED lighting so that the wine itself is always at its best. An original artwork placed at the centre - « La Femme au Rocher » - by French sculpter Jean-Marc Belleton, completes the perspective. The piece brings a touch of exception to the whole. The glass is resistant to ultra-violet rays and the cabinet is climatised thanks to an external cooling system. Use your SmartPhone to open and shut the cabinet and to manage your wine collection from a distance.